A highly unusual email sent on May 5 by New Zealand’s foreign minister to members of Parliament has caused an uproar in the country, with opposition politicians assailing the government for catering to the interests of the Chinese Communist Party. The email had a frank and simple message: parliamentarians should stay away from upcoming celebrations being organized by practitioners of Falun Gong, a Chinese spiritual practice that has been heavily persecuted in China since 1999. 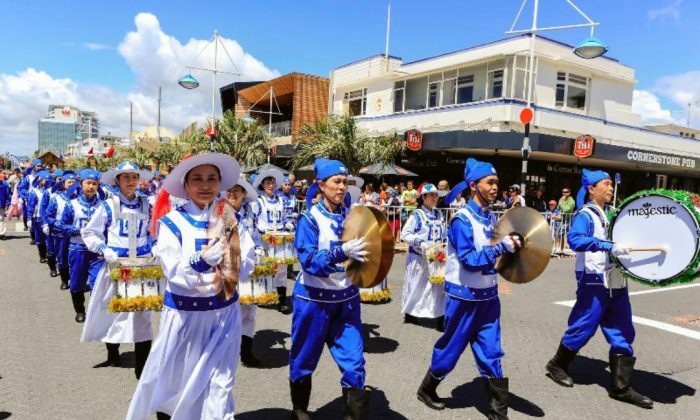 May 13 will be World Falun Dafa Day, and Falun Gong communities around the world often celebrate it with conferences, gatherings, and public concerts. Public figures often attend such events as a show of support and solidarity with the persecuted group. After the email was leaked, the office of the foreign minister apologized for making a mistake in the address field: “the advice was directed at National Party Members only,” a follow-up email said, according to local press reports. The National Party is the center-right ruling party headed by Prime Minister John Key. The advice drew a furious response in New Zealand, and was reported in most major online media outlets, on national radio, and in the country’s major broadsheet newspaper. 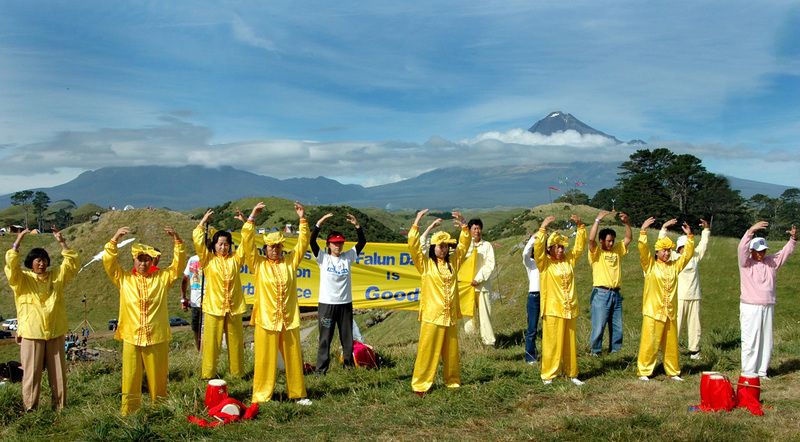 Amnesty’s press release, “Falun Gong have been recognised as one of the most persecuted religious groups in the world.” Falun Gong, also known as Falun Dafa, includes the practice of slow-moving exercises and meditation, and teaches those who practice it to live by the moral tenets of truthfulness, compassion, and tolerance. While visiting his elderly parents in China, a New Zealand citizen claims he was arrested, chained, and tortured for several days before being sent back home. Two local presenters of Shen Yun Performing Arts in the Midwest have recounted interference and disruption aimed at derailing the show.